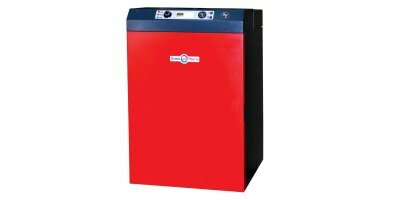 Our TH driers are indirectly heated tube bundle driers and have been developed for drying of wood chips, sawdust and shavings bagasse. 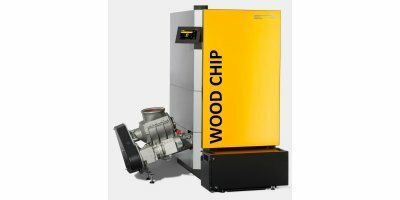 By Woodtek Energy Ltd. based in Welshpool, UNITED KINGDOM. Biogas Plus offers you several possibilities to dry liquid and/or (semi) solid products. By using (waste) heat air is being warmed up. 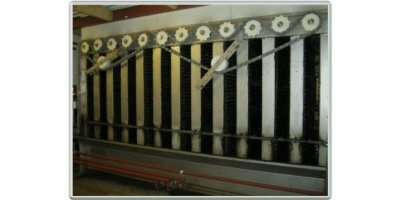 The air passes the drying installation and thus water is being evaporated. By Biogas Plus BV based in Deurne, NETHERLANDS. Are you interested in a valuable additional source of income? Then implement plant for energy production or recovery with us. By Uzelac Industries, Inc based in Greendale, WISCONSIN (USA). By RECALOR, S.A. based in Molins de Rei Barcelona, SPAIN. By Lauber GmbH based in Alfdorf Deutschland, GERMANY. 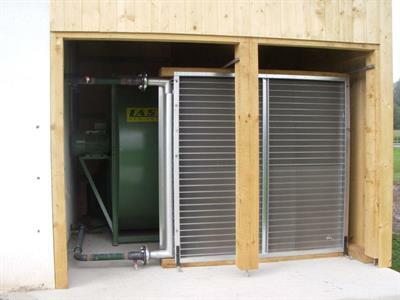 The innovative drying systems from ITB Climate is the energy efficient, integral solution for manure processing or efficient drying of biological materials. Drying of manure from poultry, pigs, cows and almost all other animals is possible. The drying system of ITB Climate can also be applied for drying biomass, wood chips and sewages sludge. By Whirlston Pellet Machinery based in Zhengzhou, CHINA.